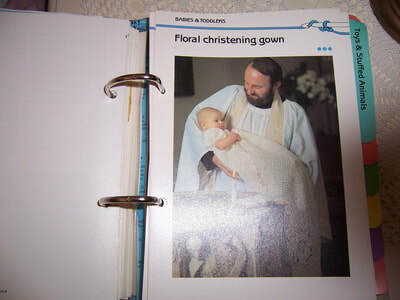 Everyone has seen and admired the second new baby daughter of Prince William & Duchess of Cambridge (Kate) - Princess Charlotte Elizabeth Diana. Here is your chance to see where it all started. We have an assortment of books which will take you right back to the beginning of Williams life, and the start of Charles & Diana's relationship. 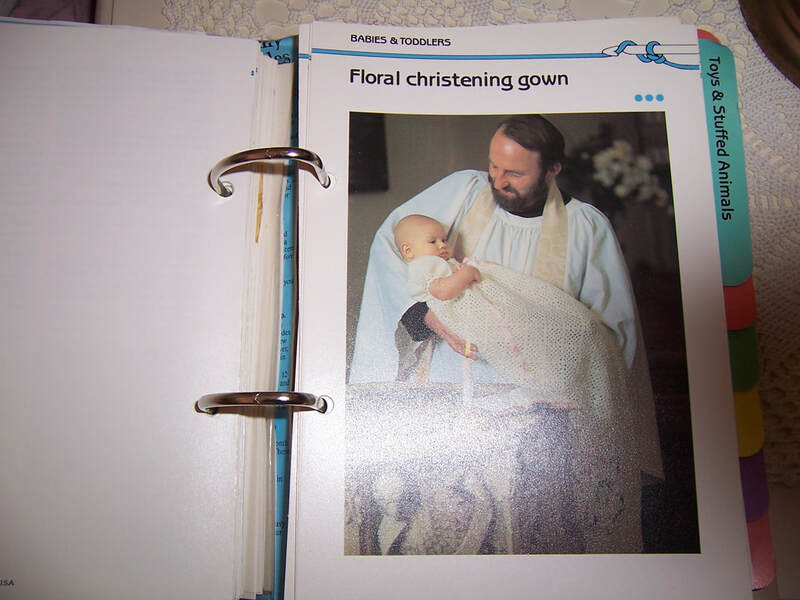 Such beautiful photos in all of the books!! 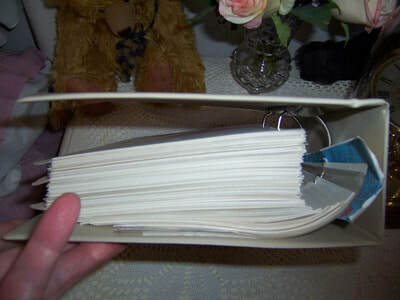 They will all fit in a 3kg prepaid Australia Post satchel for the one cost all over Australia. 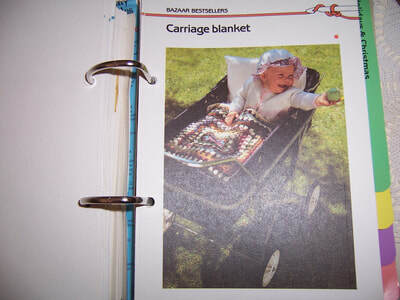 "BEST EVER KIDS' PARTY CAKES"
This book has great ideas for birthday party cakes for toddlers and teenagers. 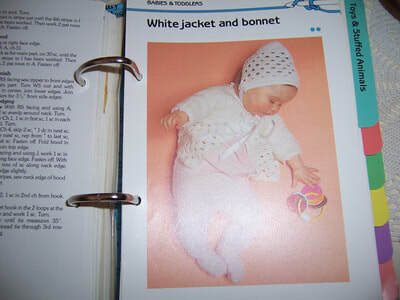 The recipes are designed for packet cake mix which looks quite easy for the time poor person who is doing the cooking. 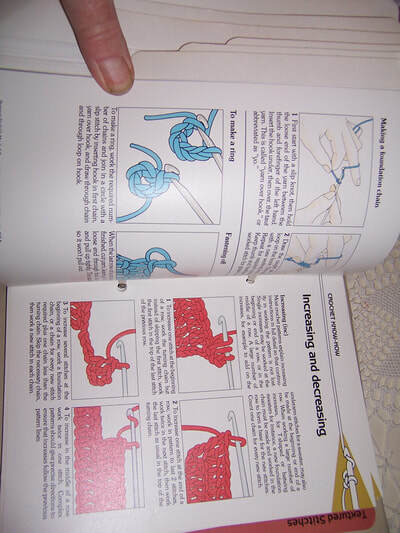 There are many different cake ideas. 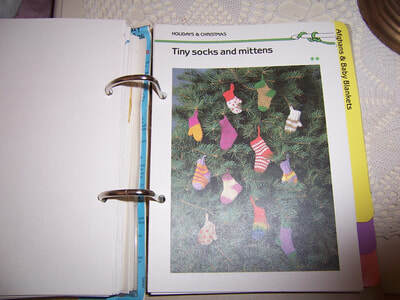 This is a wonderful handy book for keep in your cupboard for that special day. Please look at our photos!!! 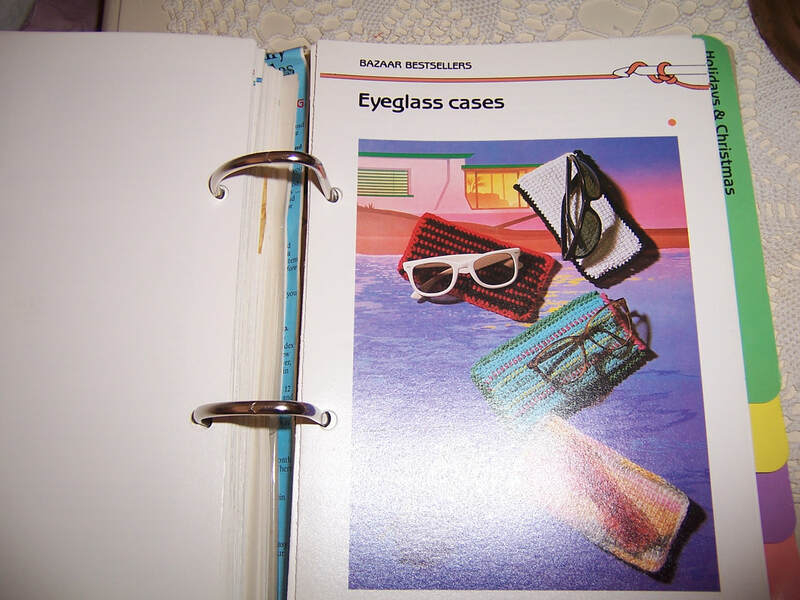 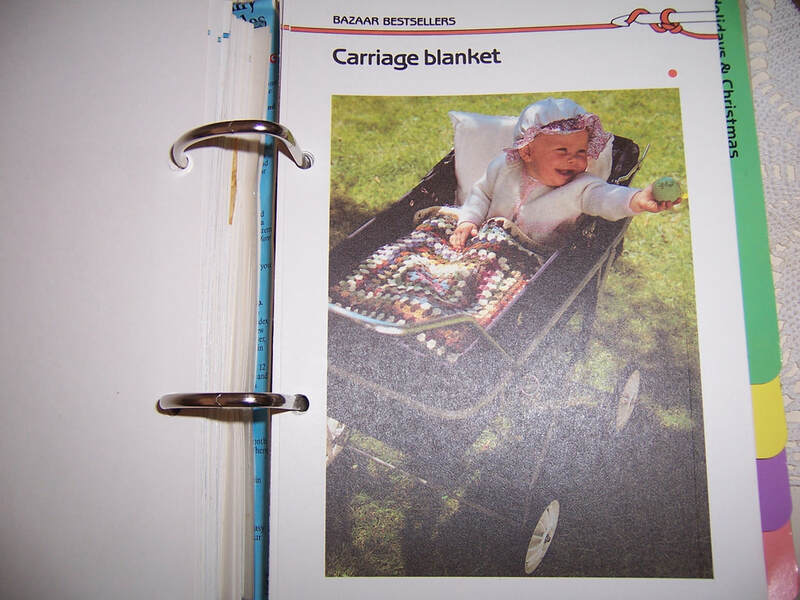 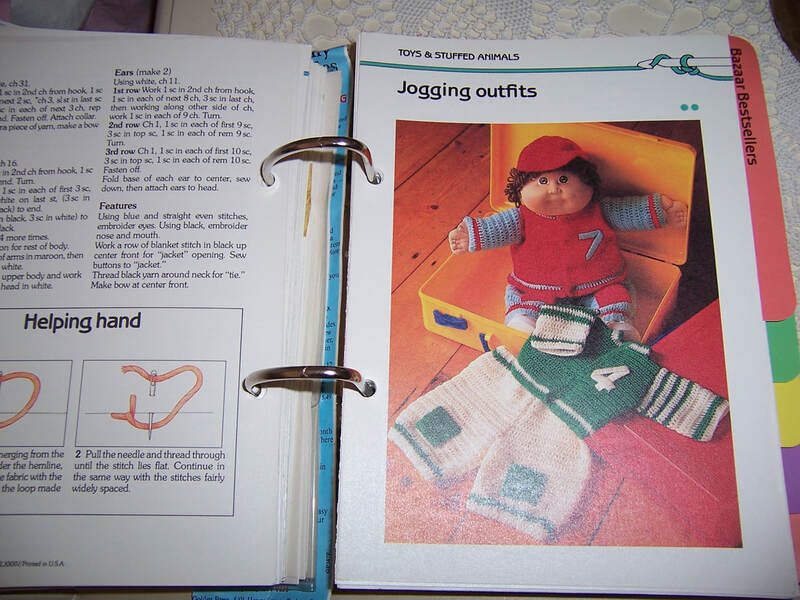 This book has great ideas for party cakes for toddlers to teenagers. 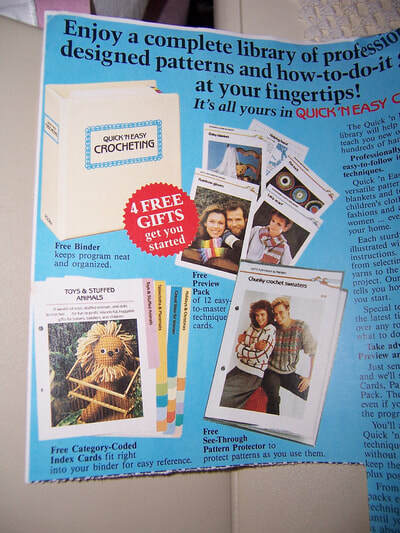 There are also party finger foods to make and games to play. 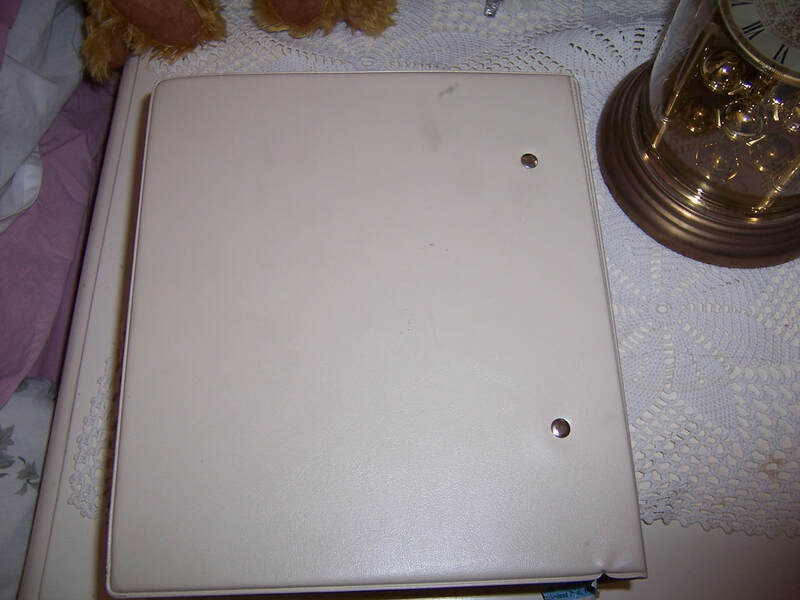 The patterns in this binder are really retro and hard to find. 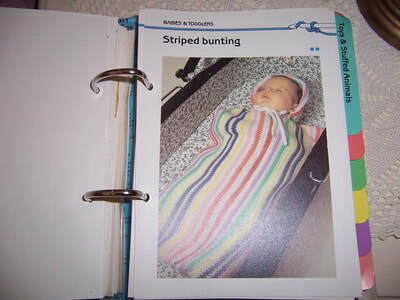 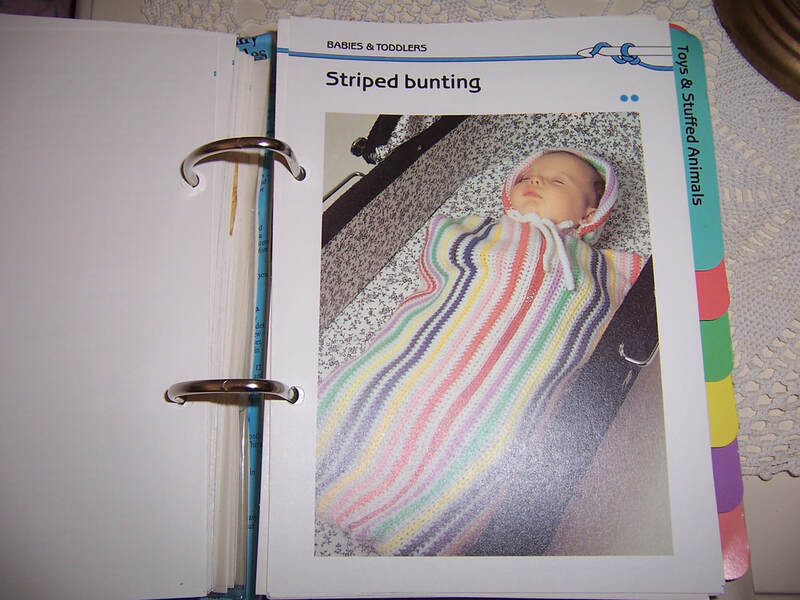 Each pattern has a coloured photo with complete instructions. 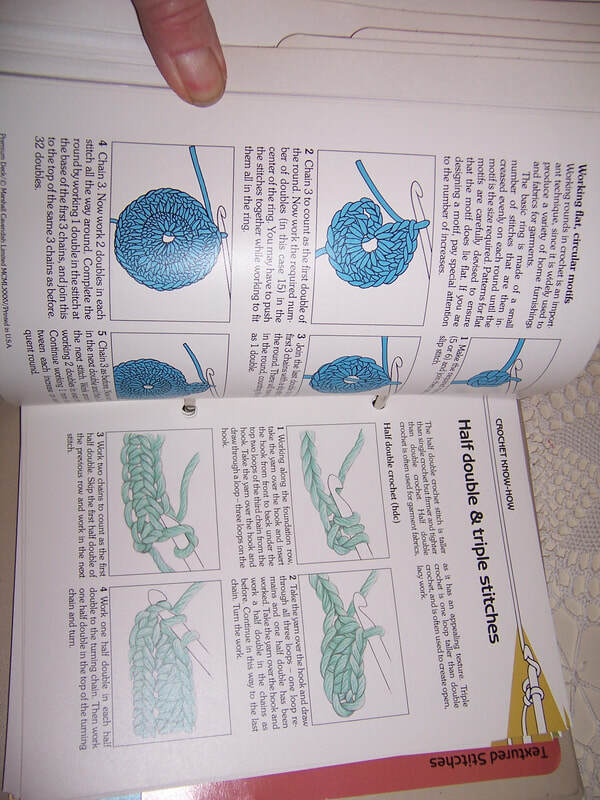 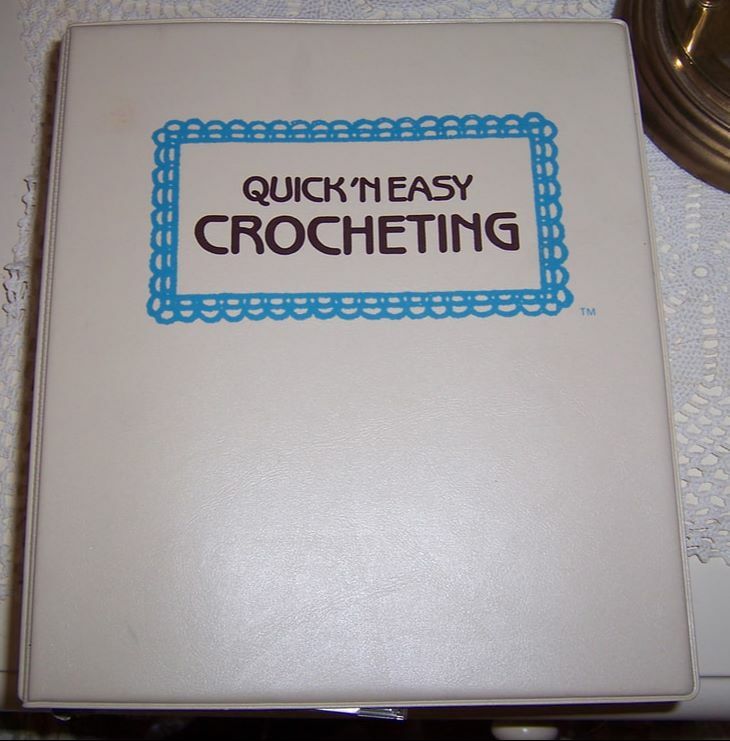 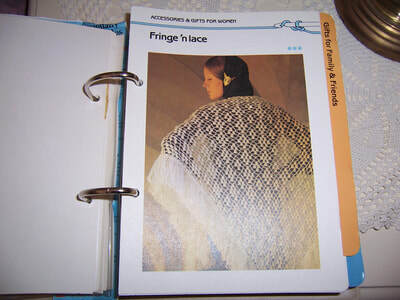 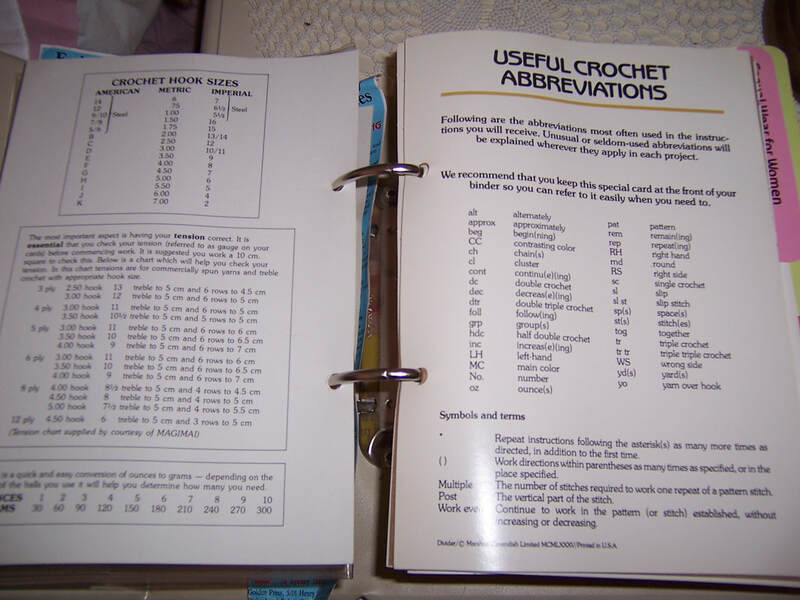 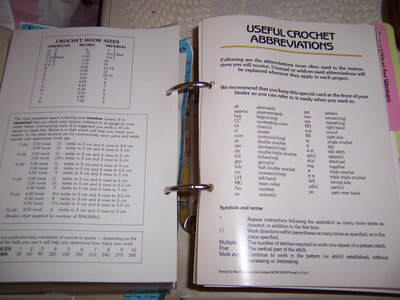 The back of the binder has a section on how to crochet and explains each type of stitch. 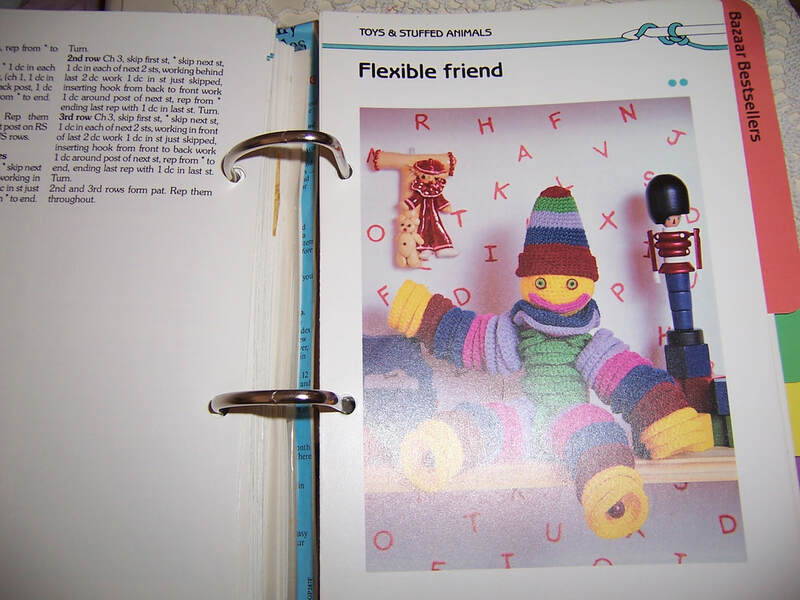 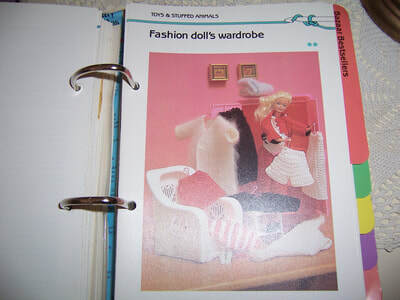 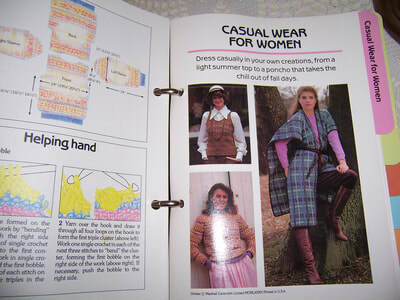 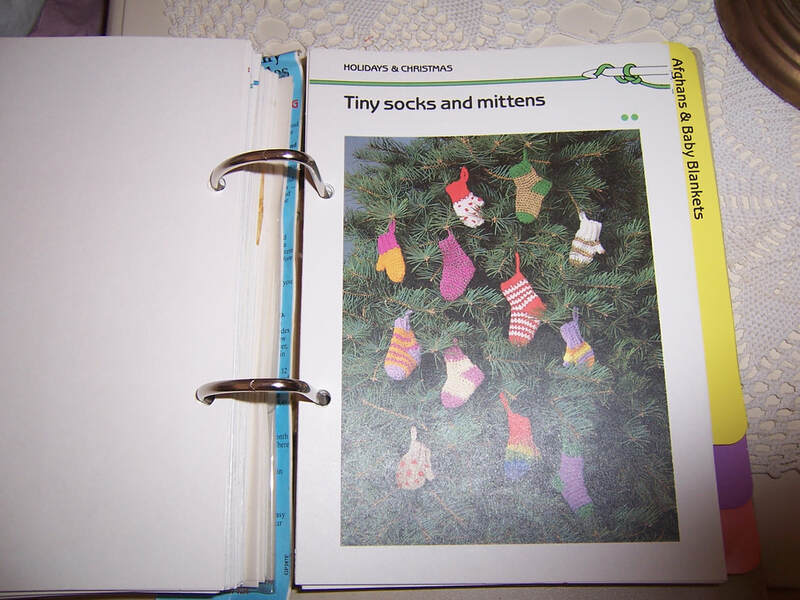 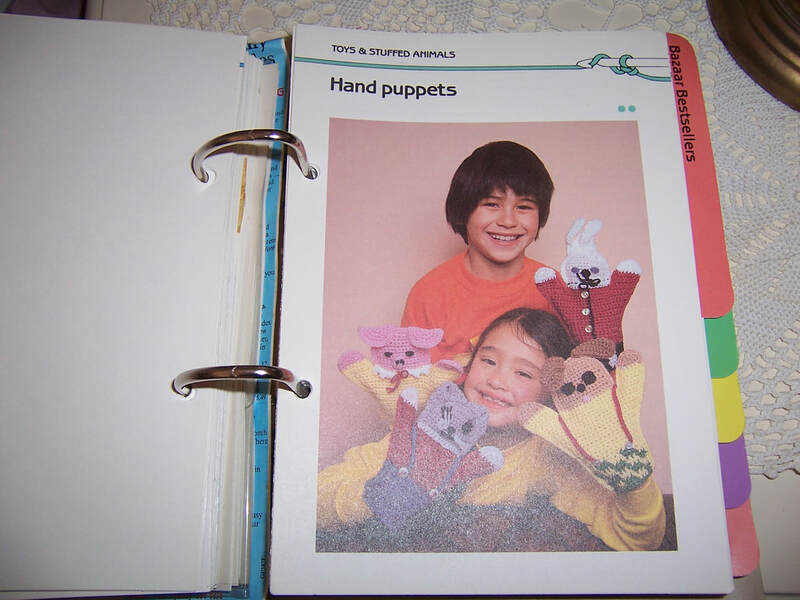 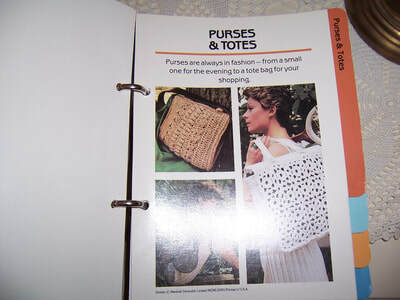 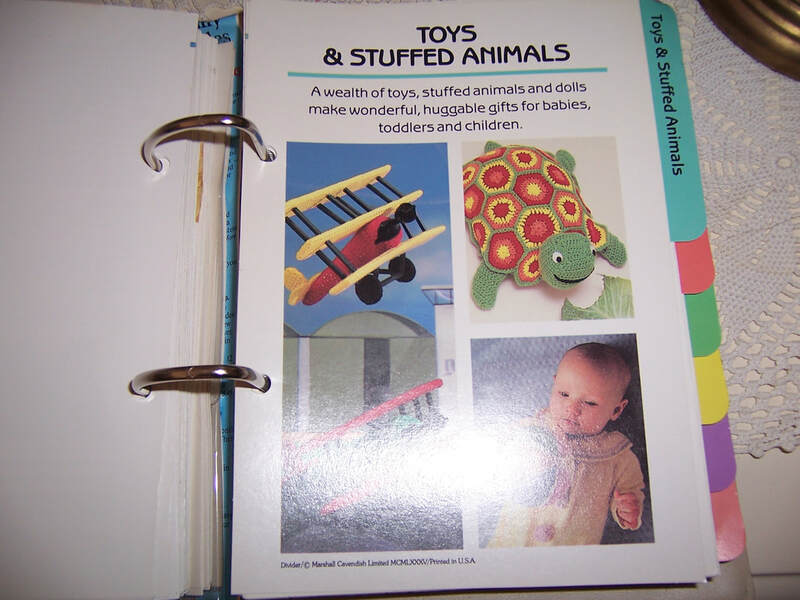 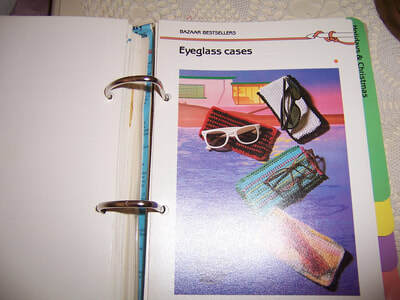 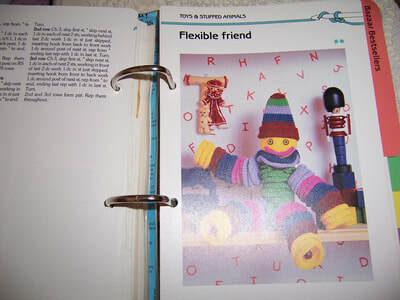 It is a clip binder which allows you to take out each pattern if you require it. 18. 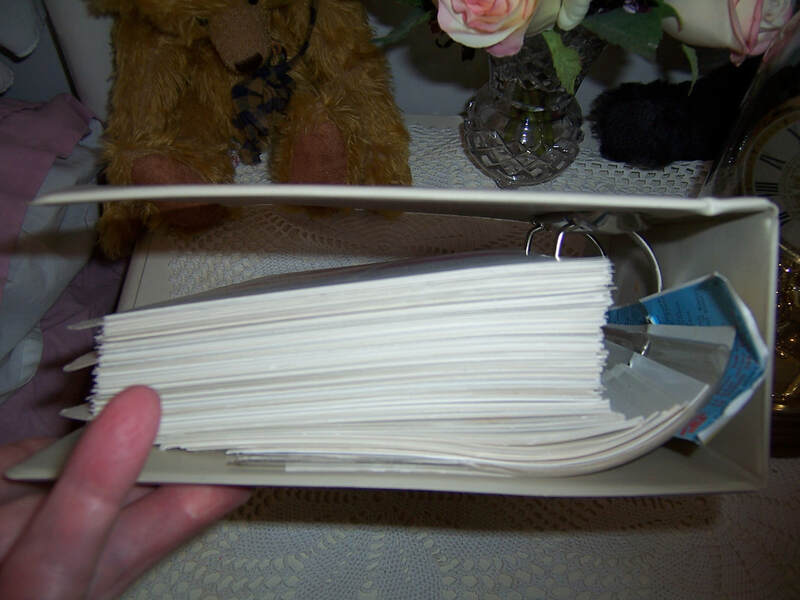 Edging finishing & trims. 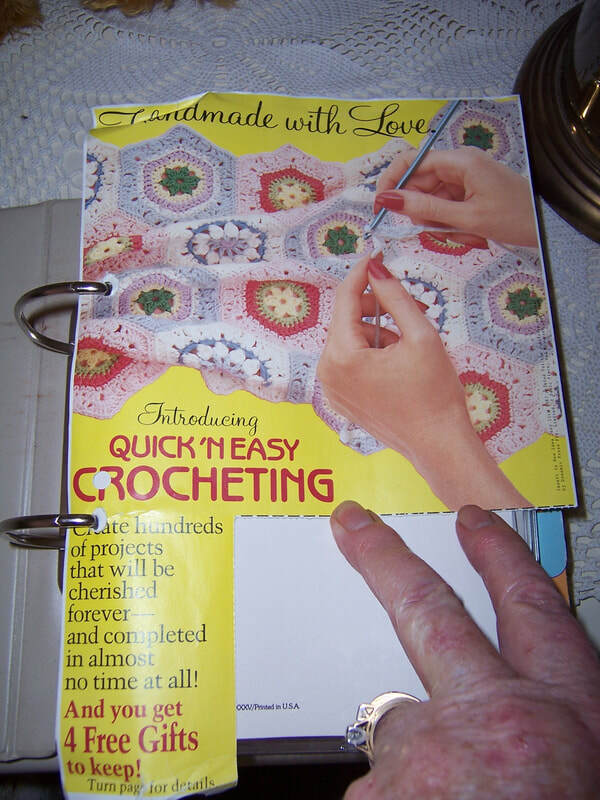 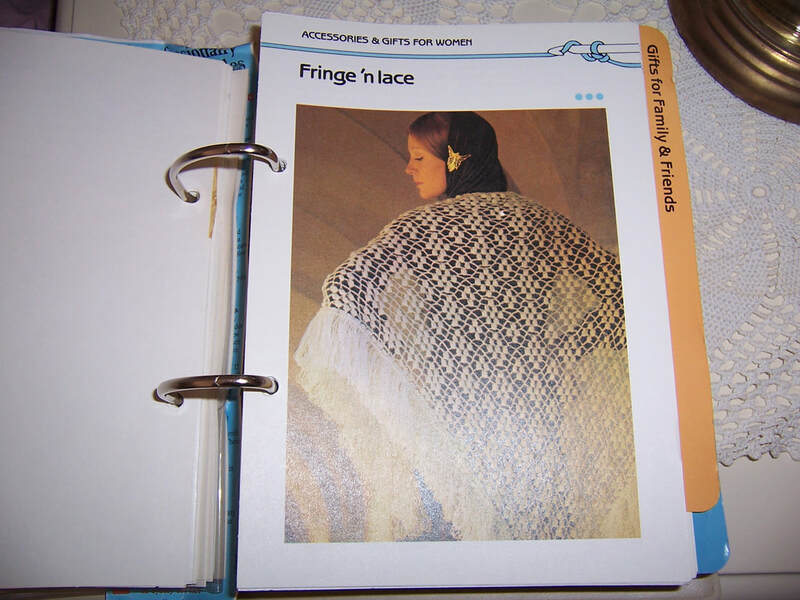 This book has everything in it to help you learn to crochet and if you already know how to do it then there are some wonderful patterns for all types of things in this book.